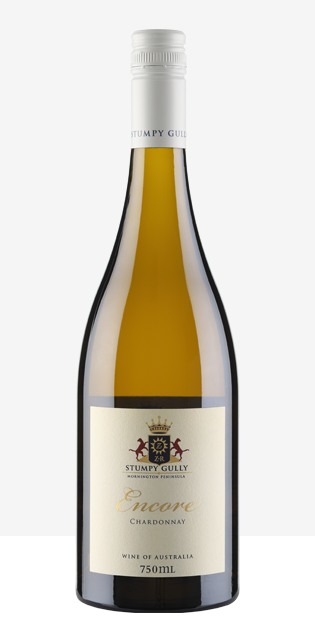 Select Family Reserve Shiraz, grown at our warm Stumpy Gully Crooked Post block and aged in hand selected French oak barrels for 24 months. Opaque black crimson cool climate hues. 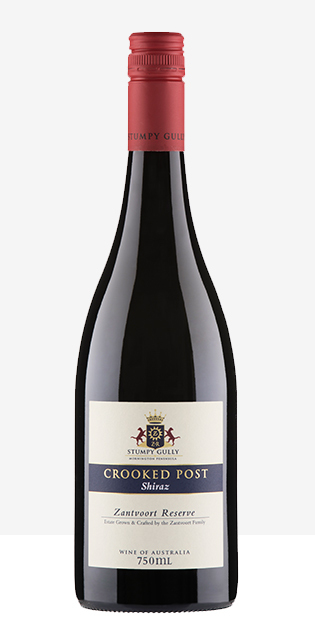 Intense ripe blackberry fruit aromas with hints of liquorice and white pepper. 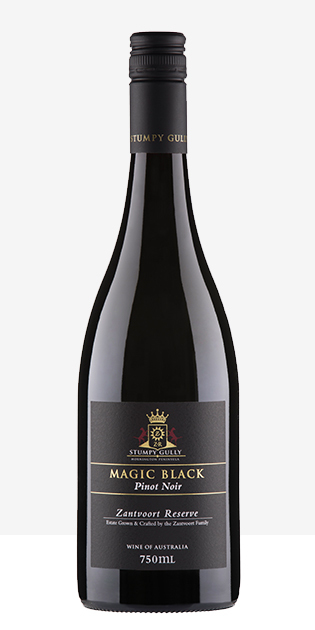 Rich black cherry, lifted berries and smooth chocolate and spice flavours are all wrapped in opulent texture with soft integrated tannins.